Photography has always been a constant in my life since High School and I’ve had a love & desire for documenting life around me as I’ve grown up. I have been photographing professionally since 2008 and have developed a real love of documenting children and families along the way. I am a mother to 2 daughters, and have been married to my husband Jeff since 2001. As a mother and wife, I’m able to relate to you and your family through the various seasons you find yourselves in. My dream is to create portraits for you that are stunning, sincere, fun and reflect the love and connection you have, so that when you and your family look at the images years down the road, you are transported back to those precious times and remember the love and laughter you shared. 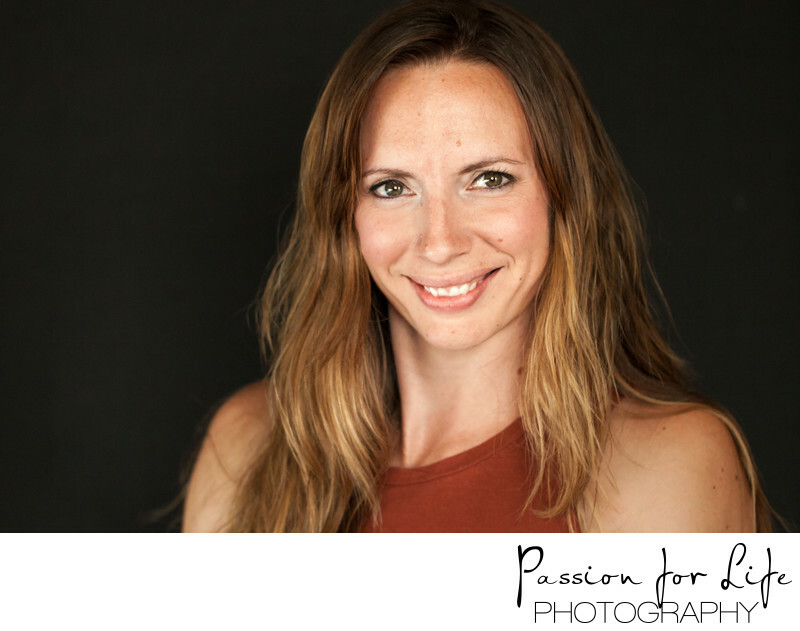 I offer sessions in my local studio here in Chico, CA, or at a location of your choosing.